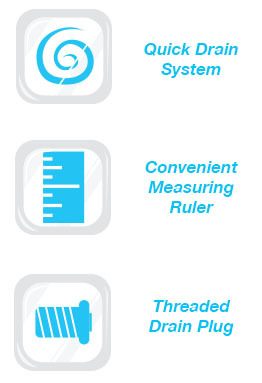 The drain plug includes: a small top plug for slow release draining and a large bottom plug for rapid release draining. 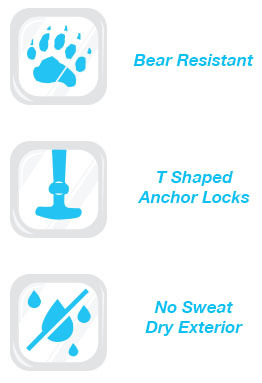 We recommend not using tools to tighten as it could result in a damaged or broken plug. 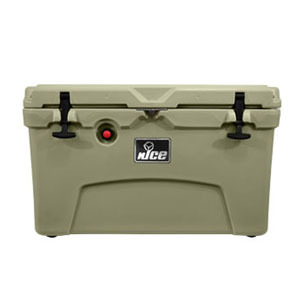 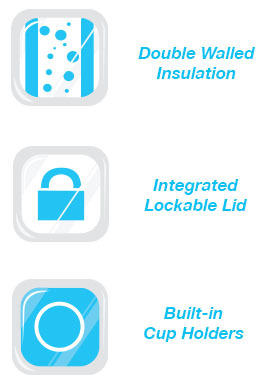 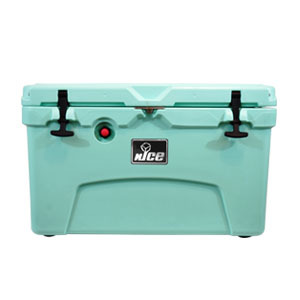 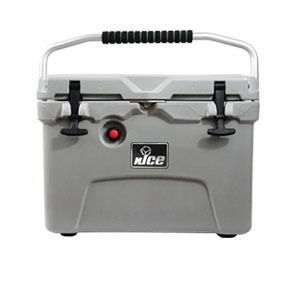 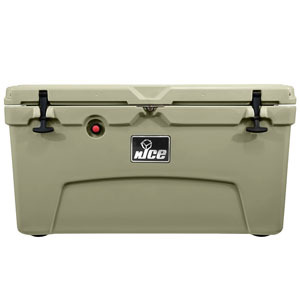 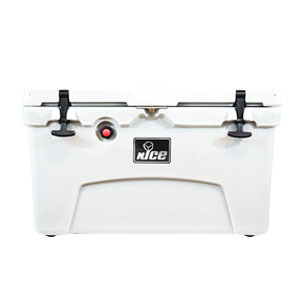 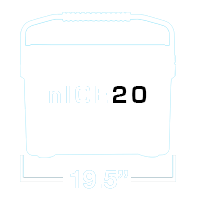 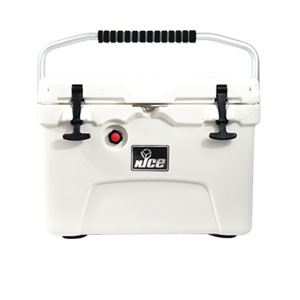 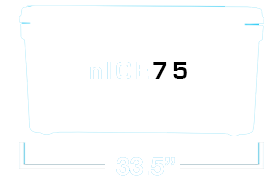 nICE coolers are built to last but you may find yourself in need of a latch replacement. 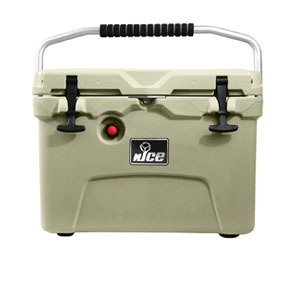 In this video, learn an easy method for nICE coolers t-latch replacement. 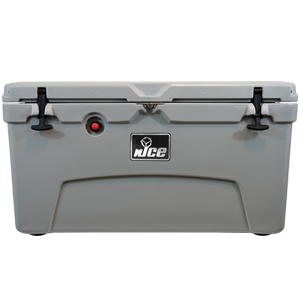 Our Roto Molded Coolers were put to the test...and we PASSED! 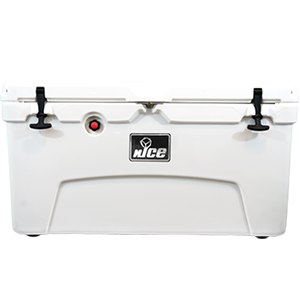 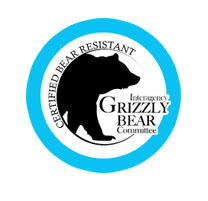 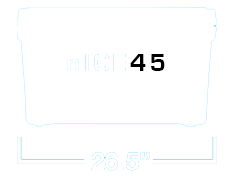 Making our “Bear Resistant” coolers one of the Strongest and most Durable on the market. 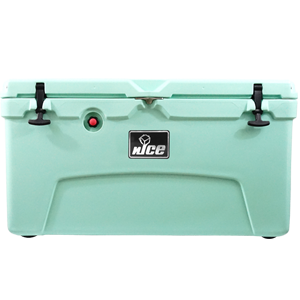 Don't judge a cooler by its name. 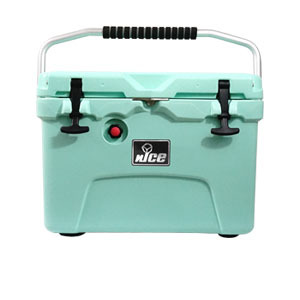 nICE Coolers are tough as nails and beared it all!